Don't you just love Ferris wheels? They're really quite amazing structures. Every February we would go to Sarasota Florida for our mid-winter school break. Every single time we went we would take a day trip to one of the Florida attractions on at least one day. 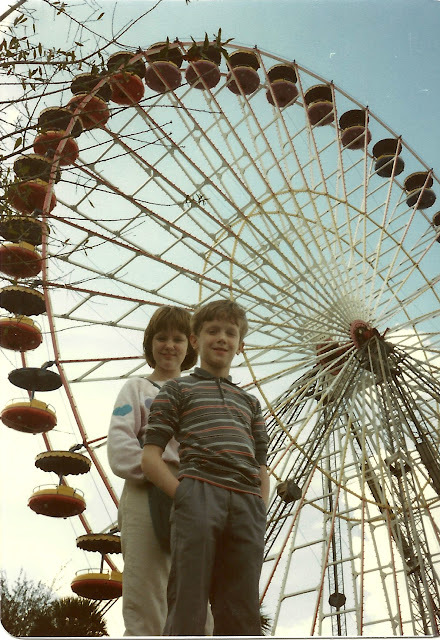 In 1986 we went to Circus World.